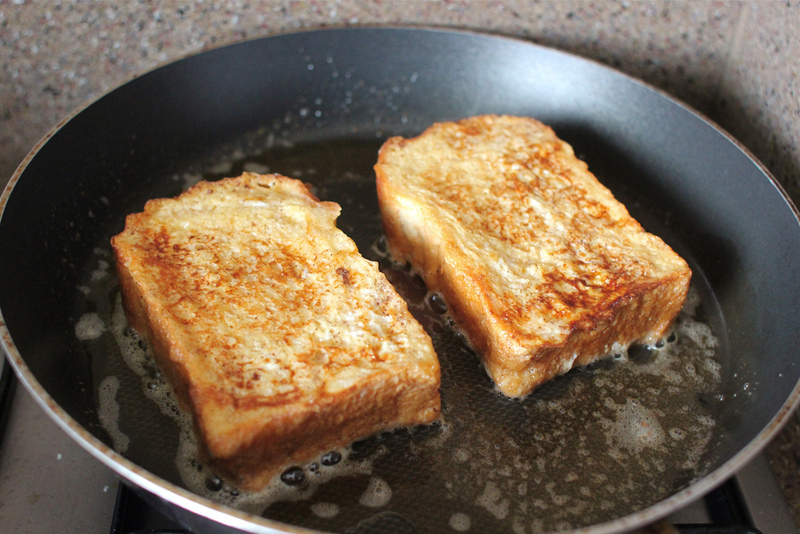 A great delicacy in the UK is fried bread. You fry a slice on one side, then turn it over to do the other side. In my pan I can do one side each of two slices at one time. To cook a side properly takes one minute. How long does it take to do three slices of bread on both sides? They don’t bury survivors. They have survived and are still alive. There is a plane flying between the USA and Canada, with 47 passengers and 4 crew onboard. Unfortunately, the plane encounters a serious problem, and crashes quite literally on the border between the two countries. In which country do they bury the survivors?